Abarth’s popularity around the world continues to soar with last month being the best September of sales in the history of the company. In the entirety of 2018, September has been the second most profitable month for the company, which is continuing to be a record-breaking year for the Fiat partner. 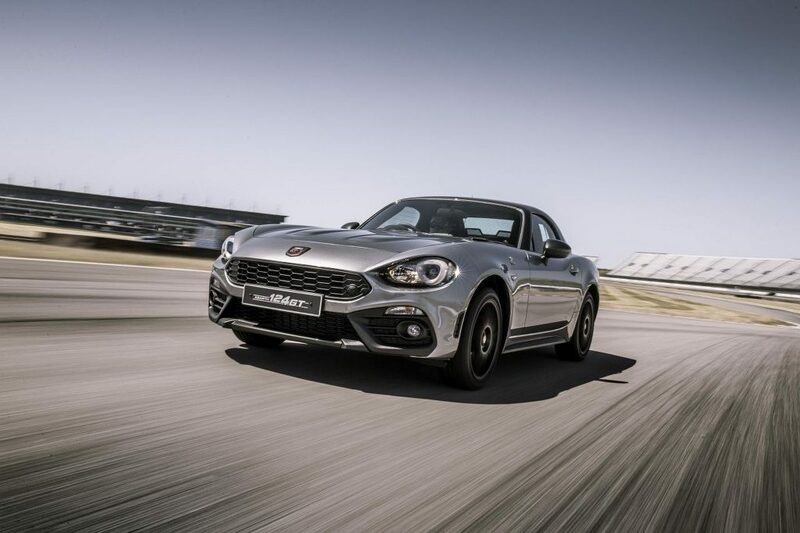 Overall, Abarth reports a 27% increase in sales compared to last year, mainly due to the positive response to their 595 hot hatch and 124 Spider sports car. 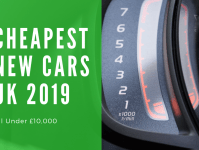 The Italian tuner registered 987 cars in September – the ninth consecutive monthly increase in sales compared to the 780 cars registered last September. Overall, when comparing the sales figures to that of last year, a previous record-breaking year for the brand, Abarth has already beaten their 2017 sales by 29% – a monumental 4,518 cars compared to the total of 3,500 in 2017. 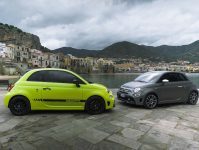 Abarth appear to be cashing in on this ever-growing market for their vehicles by recently announcing they will be releasing an updated line up of their 595 model -find out more here. Rather surprisingly, the British are the biggest fans of the brand with Abarth UK delivering the highest sales across the entire European market. Whether it is an intentional move for the company or not, Abarth’s cars perfectly cater to the UK market with all-year-round accessible performance regardless of weather conditions, suspension suited to bumpy roads, and an emphasis on handling rather than straight-line speed or acceleration. 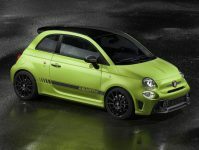 Abarth has also been delving into the lucrative cross-over market with their modified 500x which you can read more about here. 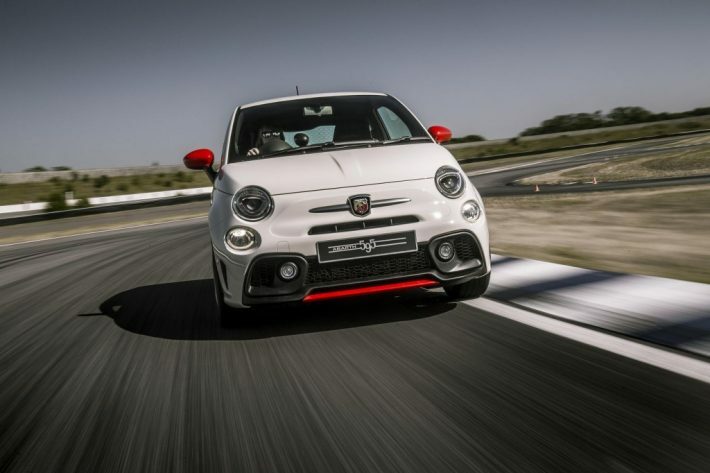 It’s true that FCA group company Abarth is having a great year. However, YTD sales of 4,518 are still behind smart, FCA’s Jeep, and DS, and a long way behind MG. who achieved 6,695 sales YTD, over *twice* their previous YTD and already far more than the 4,442 of total 2017!